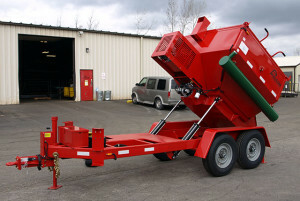 J & J EQUIPMENT is Upstate New York's Environmental Equipment Specialist! J & J Equipment prides itself on having some of the most knowledgeable, hands-on salesmen in the industry. Our salesmen are factory trained in both sales and operation of our product lines. Whether you’re looking to buy, rent or demo, please give our office a call and ask to speak to the salesman who services your area. J & J Equipment offers a wide range of products available for rent. 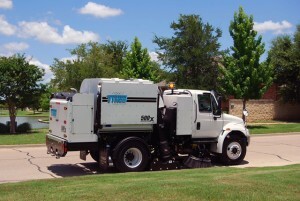 We offer rental options that will best fit your time and budget. For your convenience many of our products are offered on the NYS OGS Heavy Equipment Rental contract. Call us today to request a NYS OGS Rental Quote Request form. 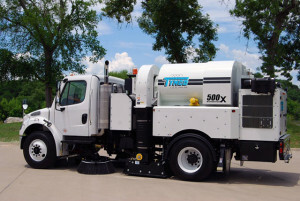 To service Upstate New York’s municipalities & contractors with not only the most advanced products in the industry, but with unsurpassed customer service! Our goal is to not only develop business relationships with our customers, but also personal relationships that will last for years to come. We’re here for you! 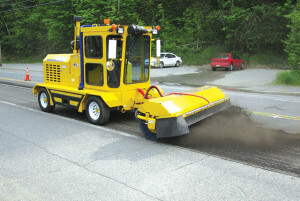 We are Upstate New York’s Environmental Equipment Specialists! © Copyright 2019 J&J Equipment. All Rights Reserved. | Website by Buckle Up Studios.